Thanksgiving is the most American of Holidays. Zinfandel, the most American of grape varieties is my choice to serve alongside the bounty that adorns the traditional Thanksgiving table. It’s supremely important however to choose your Zinfandel wisely. In this instance you want a classic Zinfandel that’s made in a proportionate style. It’ll be loaded with plenty of eager fruit flavors that will play well alongside Turkey, cranberry sauce, stuffing and all the rest. Avoid big, overly jam-laden Zinfandels that are more like cocktails than wine. Dry Creek Valley is the region with the largest concentration of great Zinfandel in the world; pick your Thanksgiving Zinfandel from their abundance of Family producers. 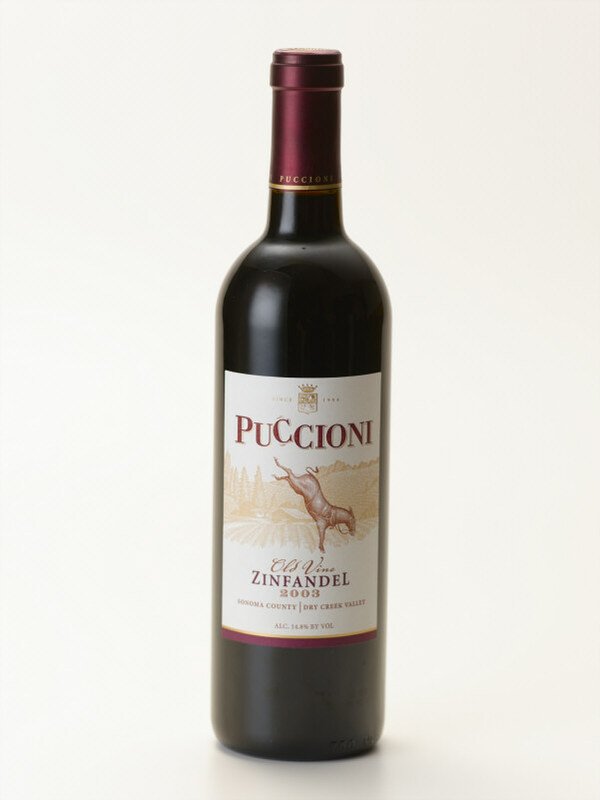 Puccioni 2013 Old Vine Zinfandel ($30): The heart of their Estate Vineyard is vines with more than 100 years of age on them. Puccioni is a genuinely boutique winery that is family owned and run. They produce just a few hundred cases each of two wines, Zinfandel and Petite Sirah, both outstanding. Each vintage these wines (which were always delicious) have been getting better and better, the 2013 offerings continues that upward trend. Ripe black cherry and an abundance of spices dot the welcoming nose. The juicy palate shows off oodles of deep, dark flavors such as blackberry and black raspberry. Black pepper and wisps of black olive are present as well. All of those flavors continue on the lingering finish along with a dusting of dark chocolate. Well integrated tannins and firm acid provide terrific structure. This succulent, hard to resist Zinfandel is delicious now but don’t hesitate to lay it down for a decade. If you want to know what real Zinfandel tastes like, look no further than this beauty from Puccioni winemaker Glenn Proctor.